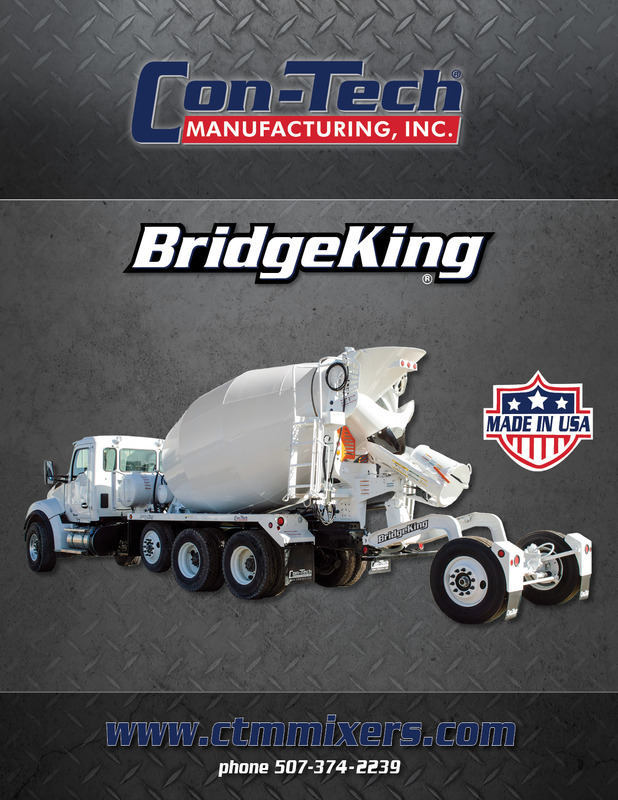 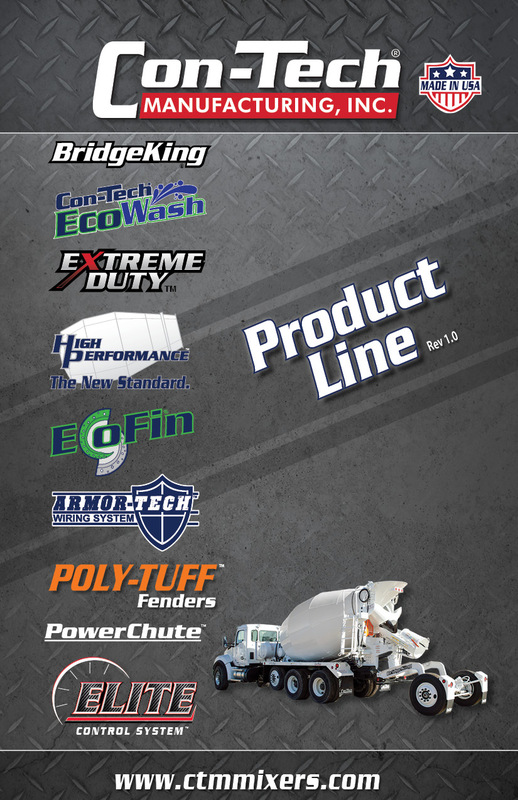 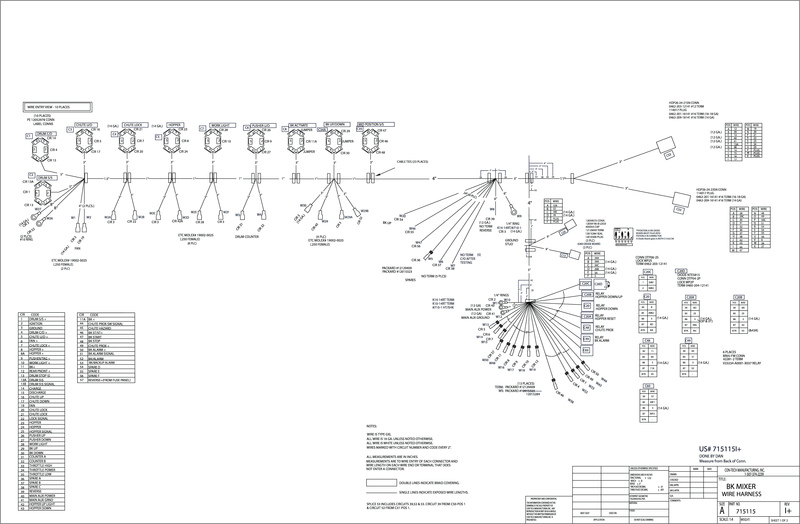 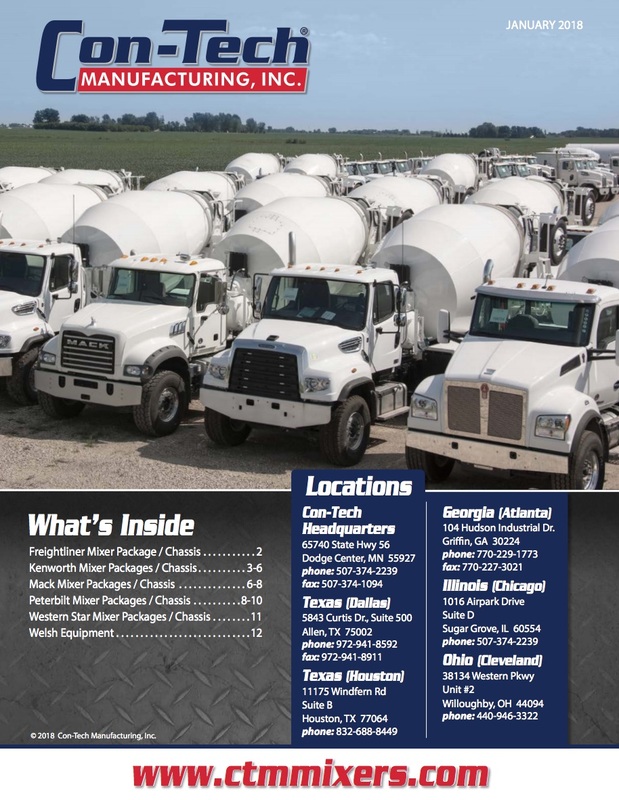 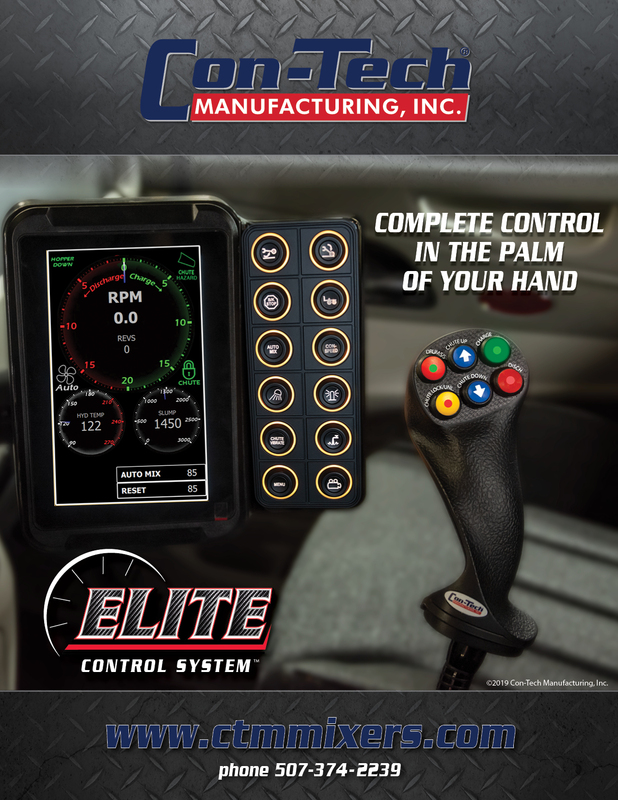 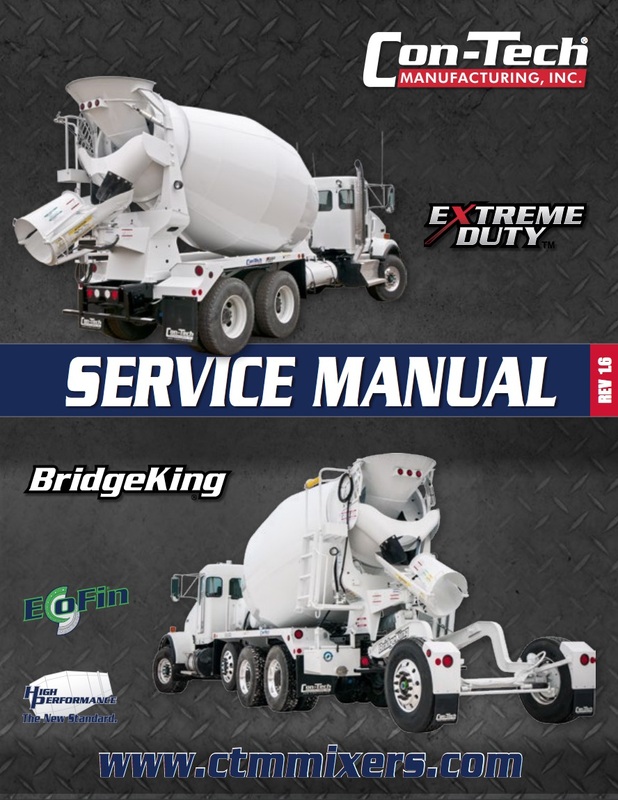 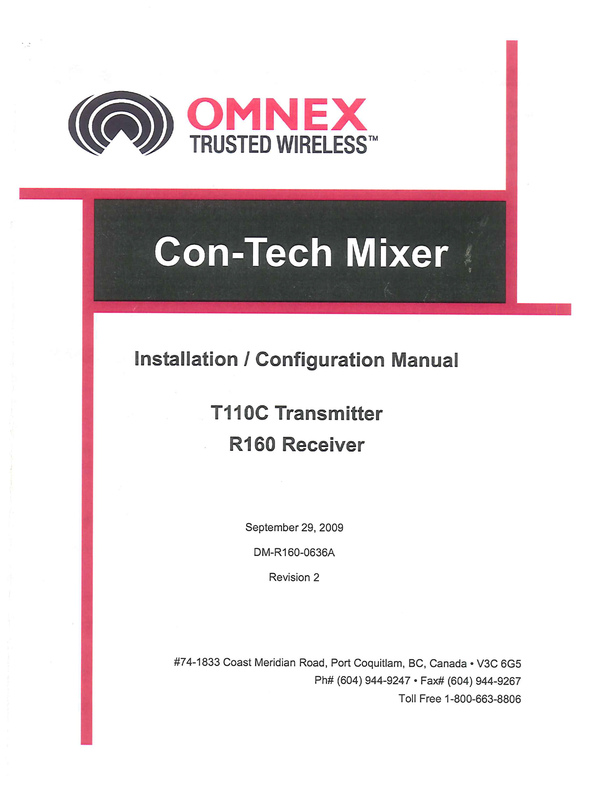 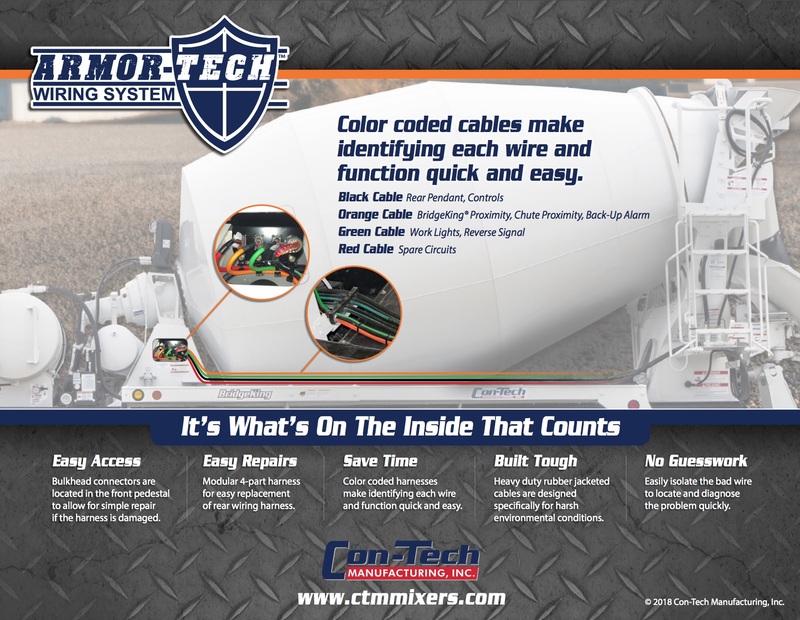 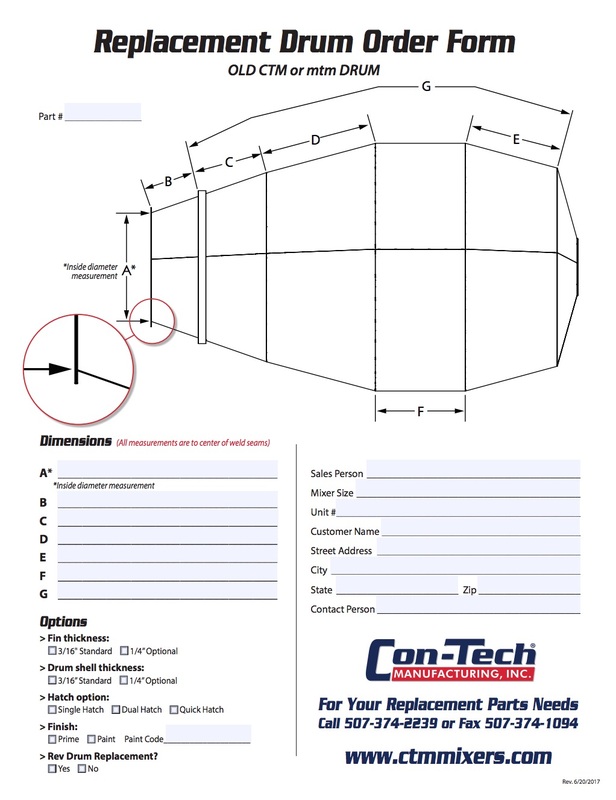 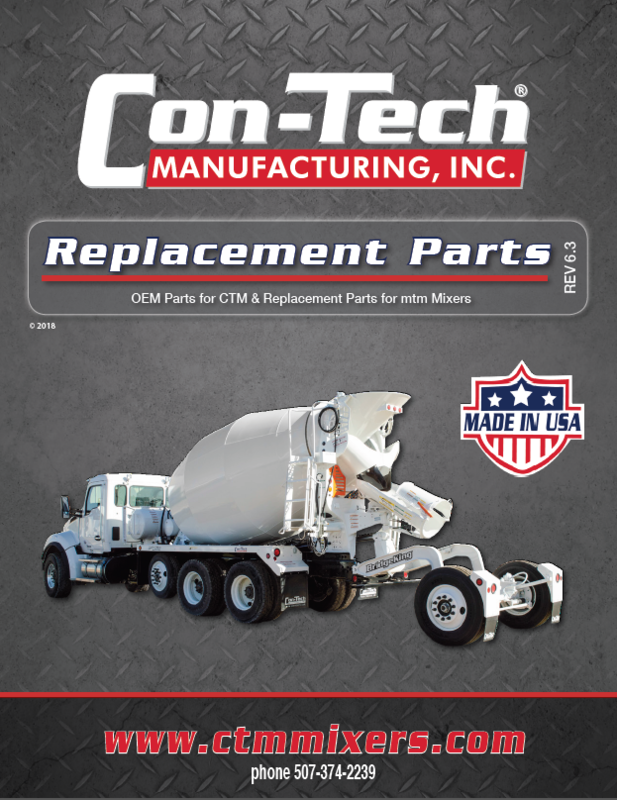 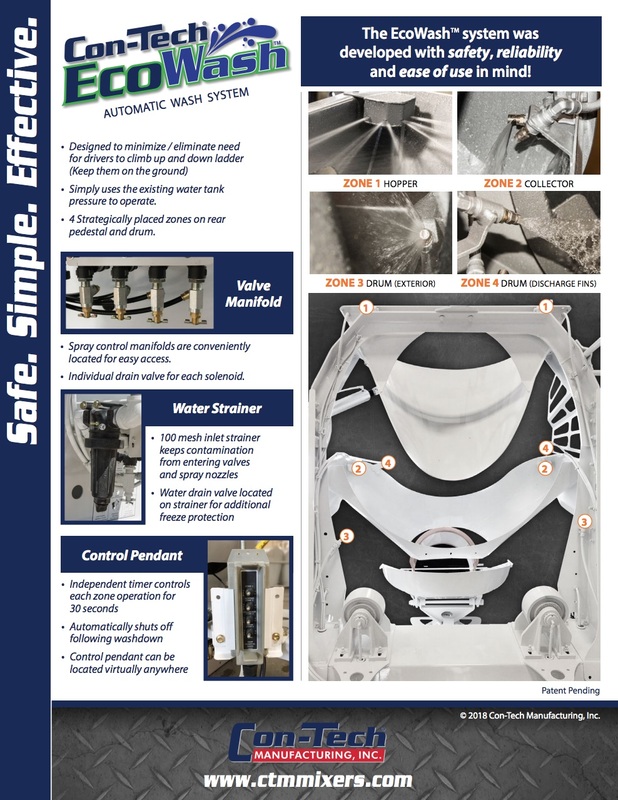 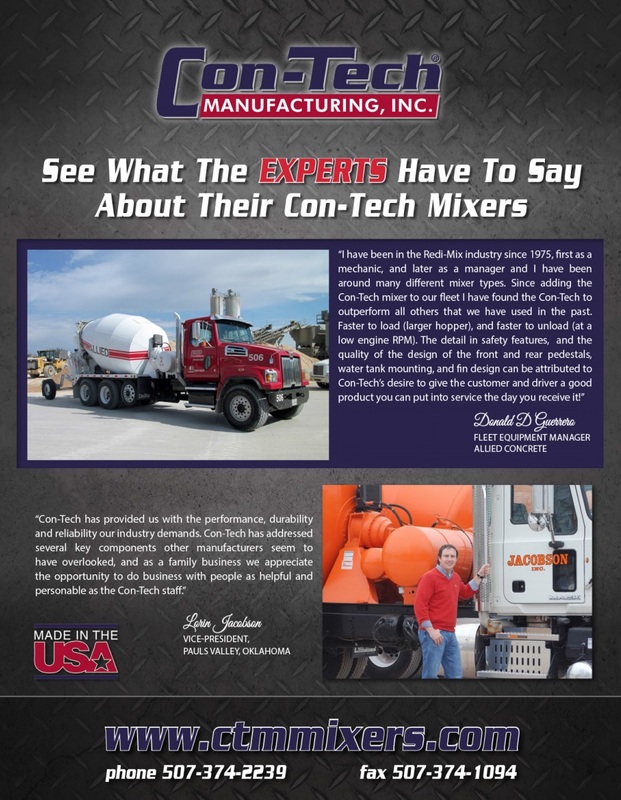 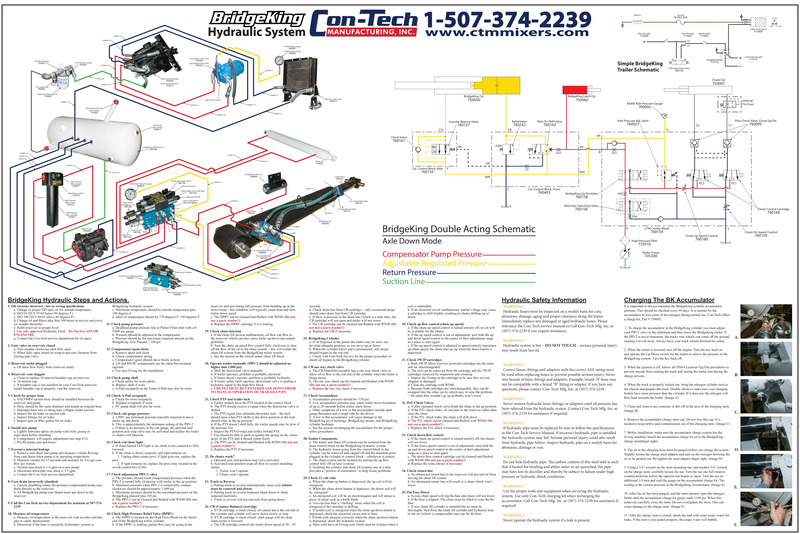 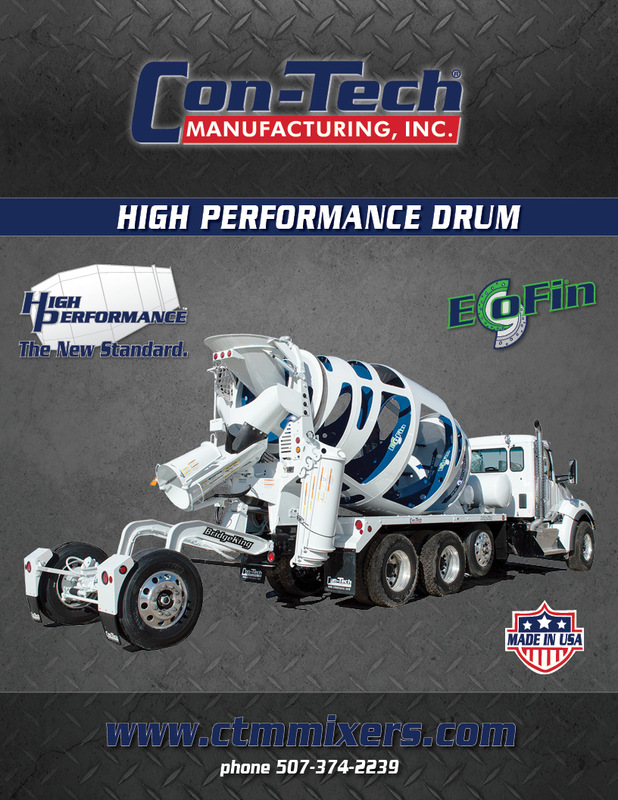 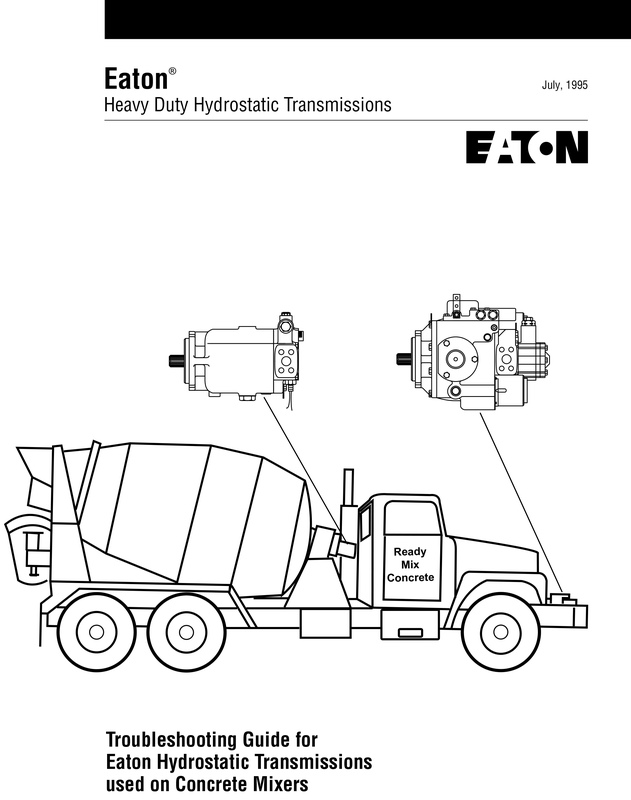 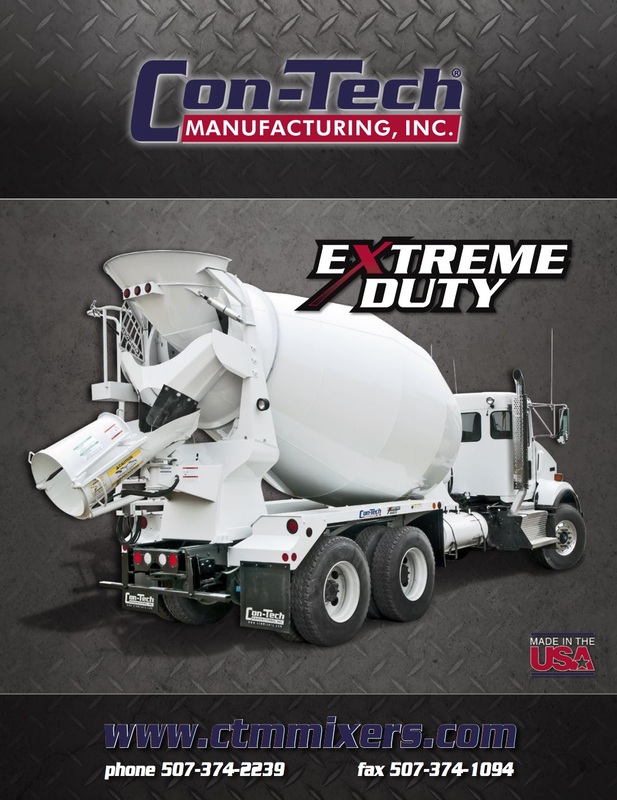 Con-Tech has published its quarterly Mixer Package and Chassis Inventory Catalog and our monthly Parts Special Brochure. 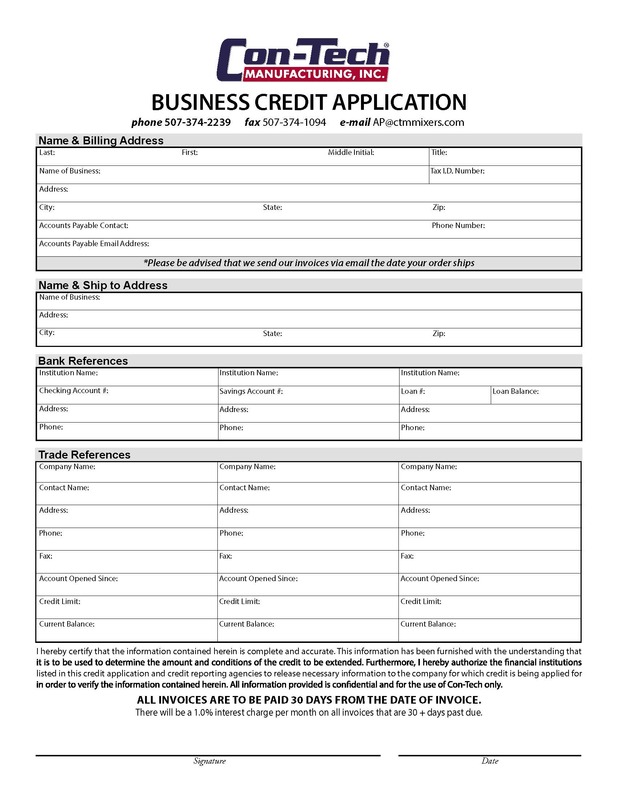 If you did not receive one or would like to receive one in the future please contact us. 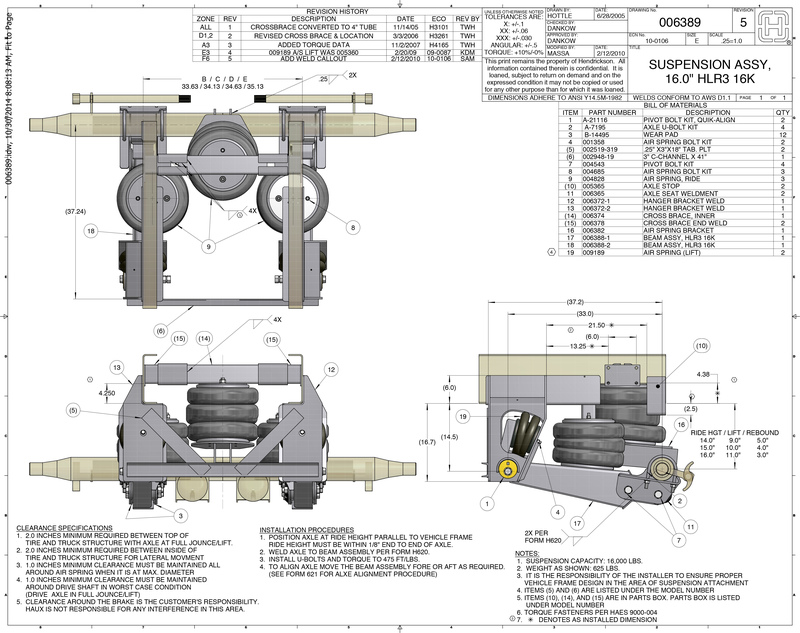 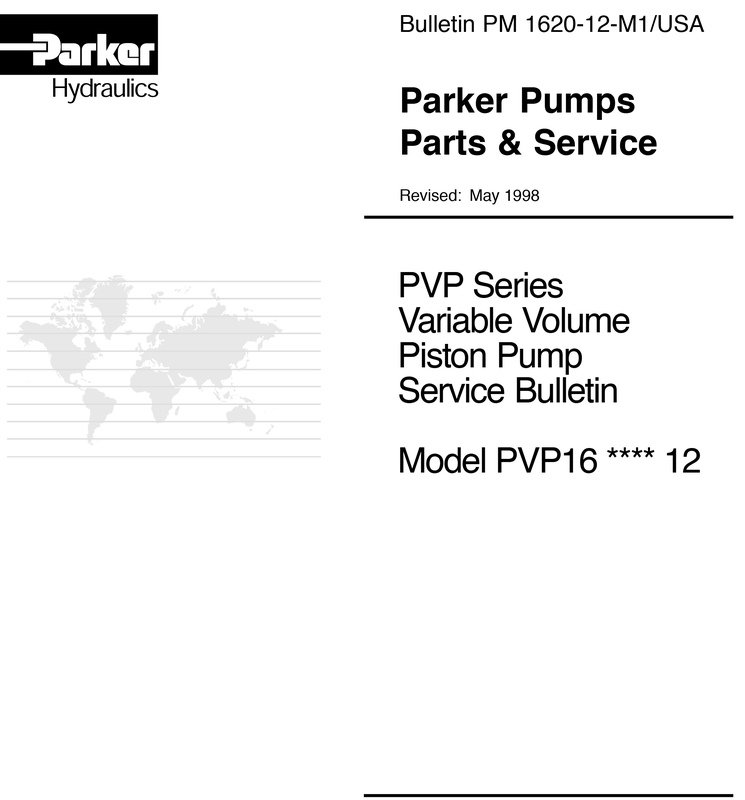 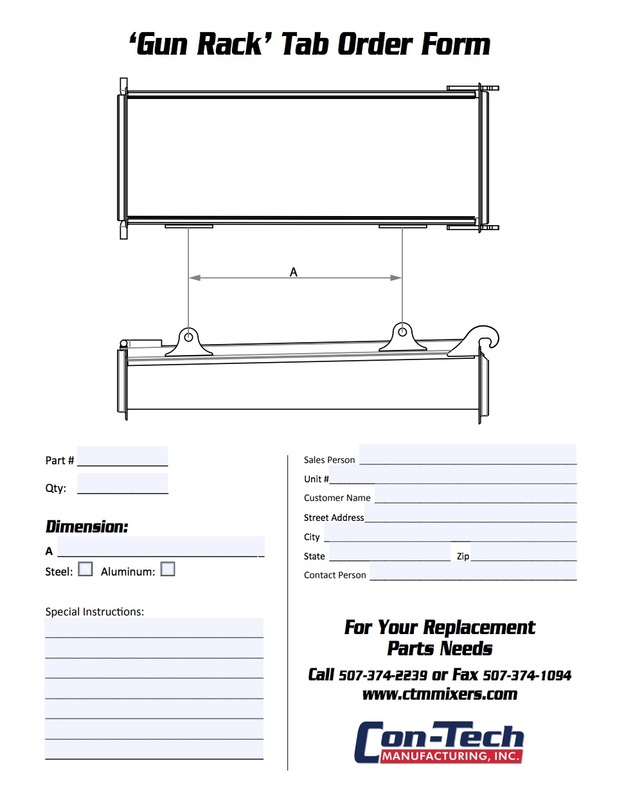 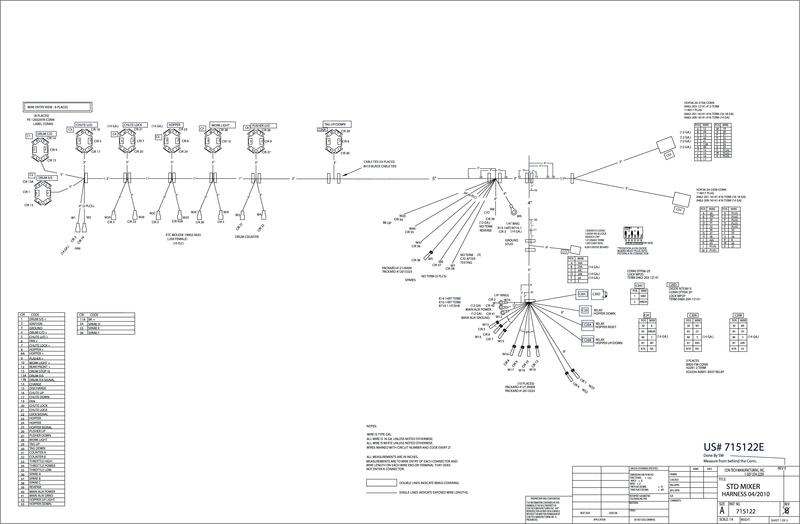 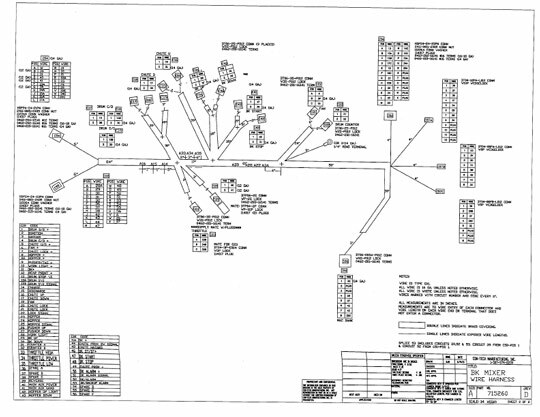 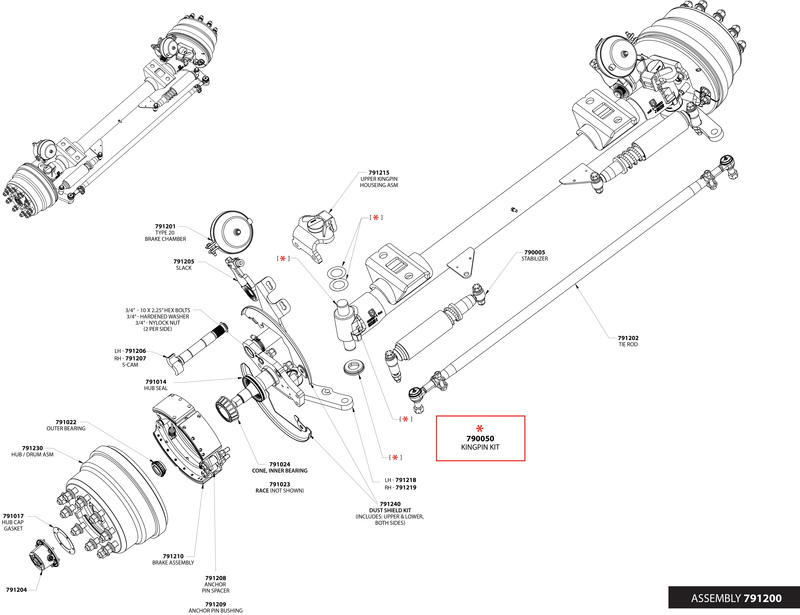 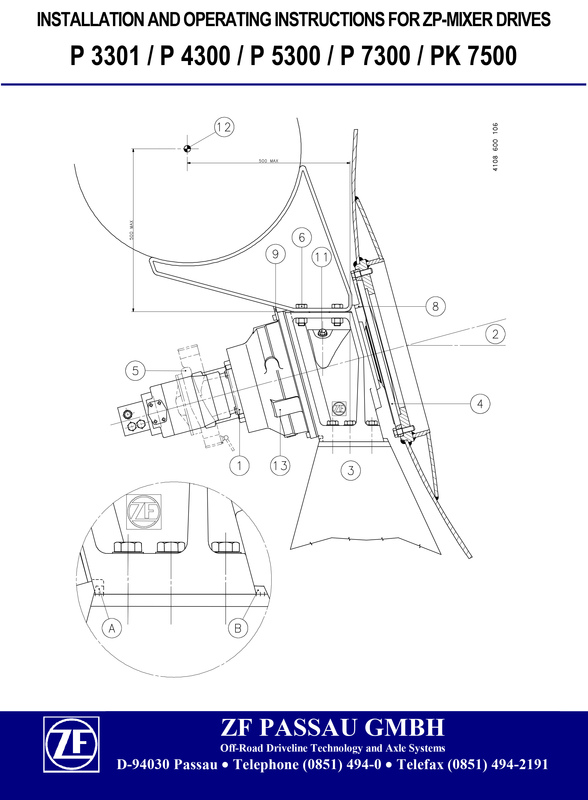 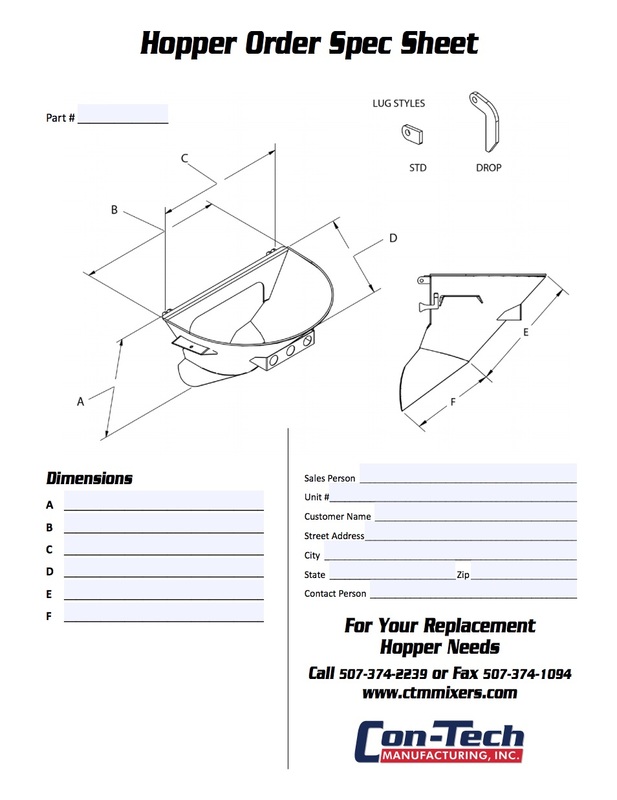 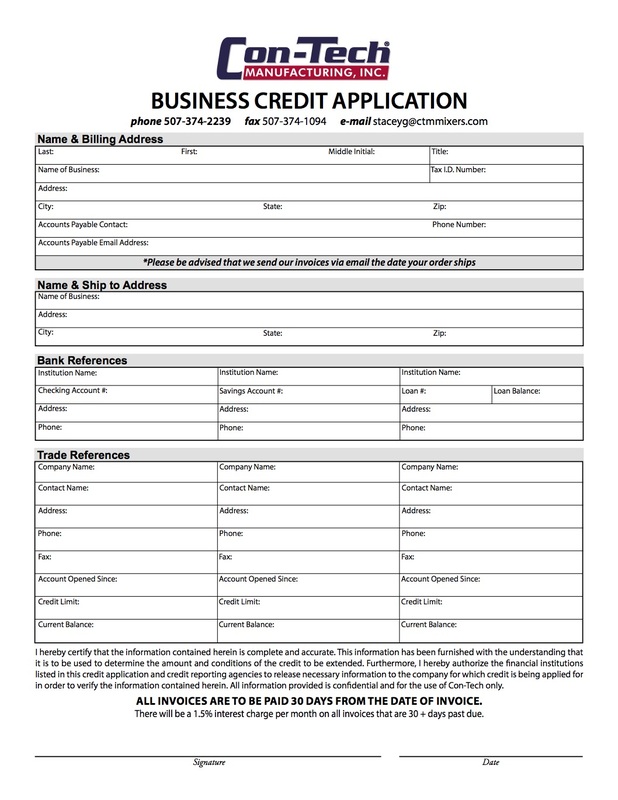 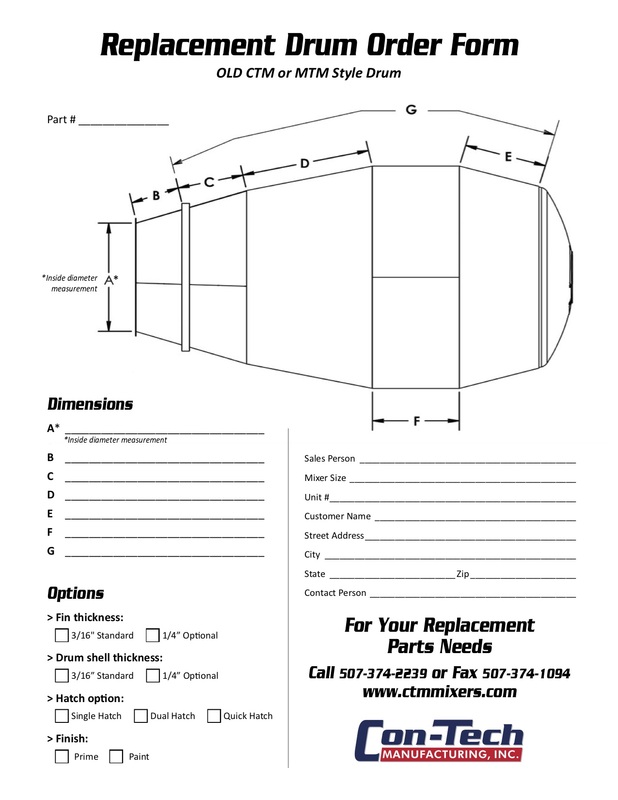 We also offer other forms to assist your parts order or replacement needs.